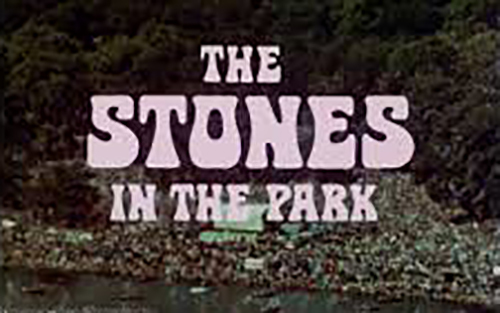 Welcome back to the sick and wild world of VoT's VIDEO FEED series, this time we've got an incredible (and now rare in it's full format) live video of the Rolling Stones landmark performance on July 5th, 1969, just two short days after the untimely death of the band founder, Brian Jones under still mysterious circumstances. What was supposed to be a unprecedented free concert in London's massive Hyde Park debuting their new lead guitarist Mick Taylor, turned quickly into an impromptu tribute to the band's fallen guitarist. 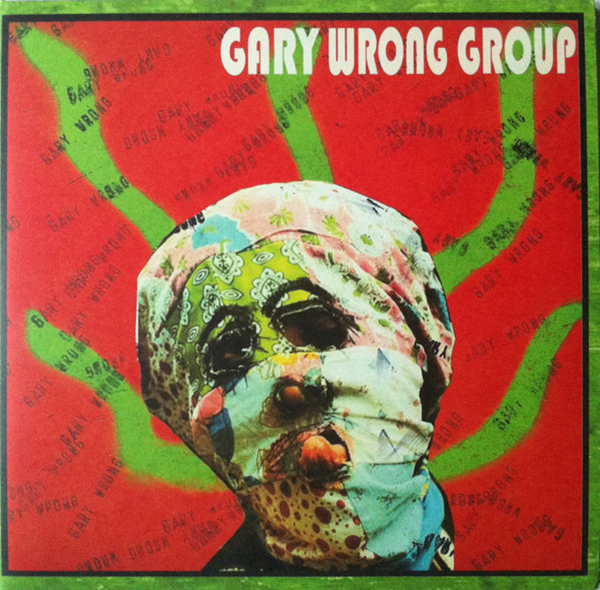 Headlined by The Rolling Stones and featuring opening acts, Third Ear Band, King Crimson, Screw, Alexis Korner's New Church, Family and The Battered Ornaments (featuring a young Chris Spedding), in front of a crowd estimated at between 250,000 and 500,000 fans, a record at the time for an outdoor live performance. After a two year absence on the live circuit, the band was ready to unleash their incredible new material, yet Brian Jones death hung heavy on the minds of the band as they maintained a sullen demeanor despite churning out some amazing new songs. Mick Jagger read a short eulogy on stage before the Stones' set began, reading two stanzas of Percy Bysshe Shelley's poem on John Keats's death, Adonaïs, from a calf-bound book. After this recital, several hundred cabbage white butterflies were released, truly a chilling and beautiful moment for the first casualty of the 1960s counter-culture. So without further delay, kick your window into full-screen mode and get down with this incredible live set from the Rolling Stones.